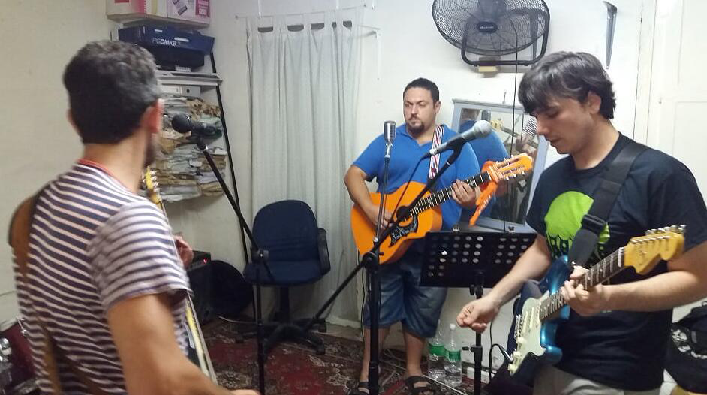 Hunting Cain is a local Alternative Rock band consisting of 4 members. 2. HUNTING CAIN IS NEW! Hunting Cain’s project started in May 2016 however James joined in December. 3. HUNTING CAIN HAS WORKED HARD! 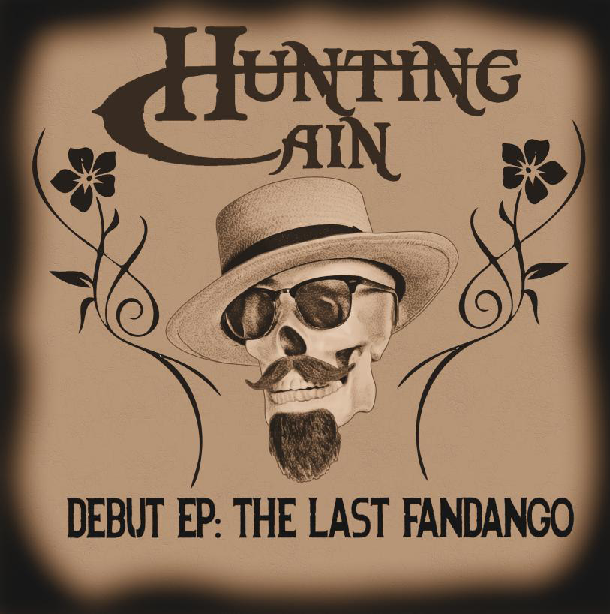 Hunting Cain has over 12 original songs however the debut EP: THE LAST FANDANGO will feature the first 4 tracks. Also, the members work very hard towards the whole project and have worked in-house on all their material until they get discovered … But they like it! Also Hunting Cain have released 2 Music Videos for their songs “Somebody” and “Better Days”. 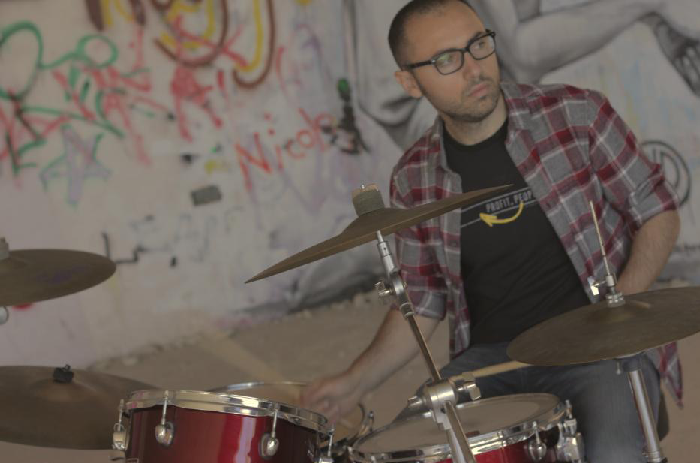 Tom has a Masters in Music and has dedicated most of his adult life to Music. He is the typical example of a person who would listen to anything to seek artistic value in it. Needless to say, the idea of the project was originally his, and he has worked very hard towards the idea of a new sound. Tom predominantly composes the songs and plays guitar. As much as many of you wouldn’t have figured, during rehearsal, Kevin is the guy who cracks everyone up with a witty joke here and there whilst keeping the right tempo. Please note the facial expression, it’ priceless. Kevin plays the drums. 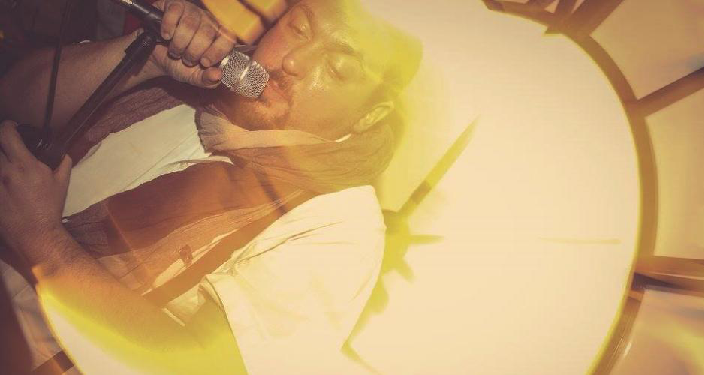 James, AKA Jelly is our very own Hipster//Hackler//Hustler, has been around the scene for some time, having played with several well known artists. He is one of the most intelligent and focused individuals you could ever meet. Here’s rare footage of James playing for nature. James plays the Bass guitar. 7. STEVE KEPT HIMSELF BUSY THIS YEAR! 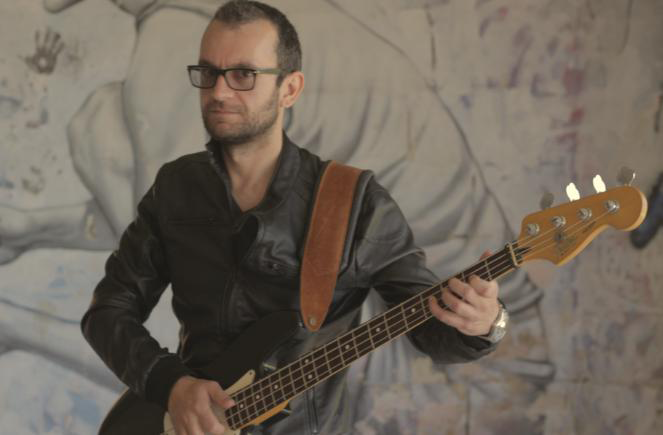 after almost 5 years from winning the Malta music award for best upcoming artist, Steve has retired from the scene until last year; but returned with a bang. 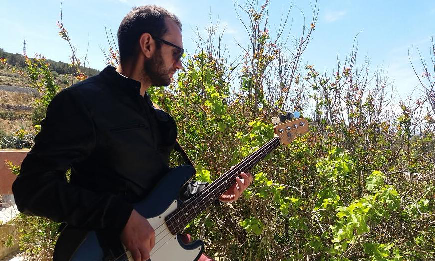 Steve has focused predominantly on music this year, having engaged in 3 separate projects (one of which called “Steve & the Dodos”), has focused on learning an additional 3 instruments, and found a passion in fixing old instruments. By the end of summer he would have performed over 40 times this year; with his limited sense of humor and a big smile that goes with it. 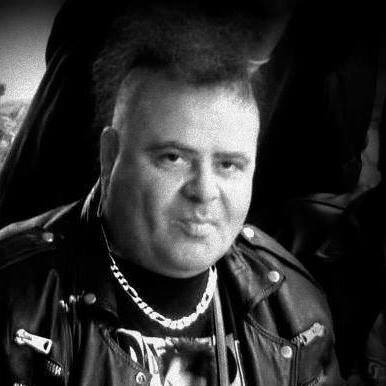 Steve is the Vocalist of the band (and at times backing musician). 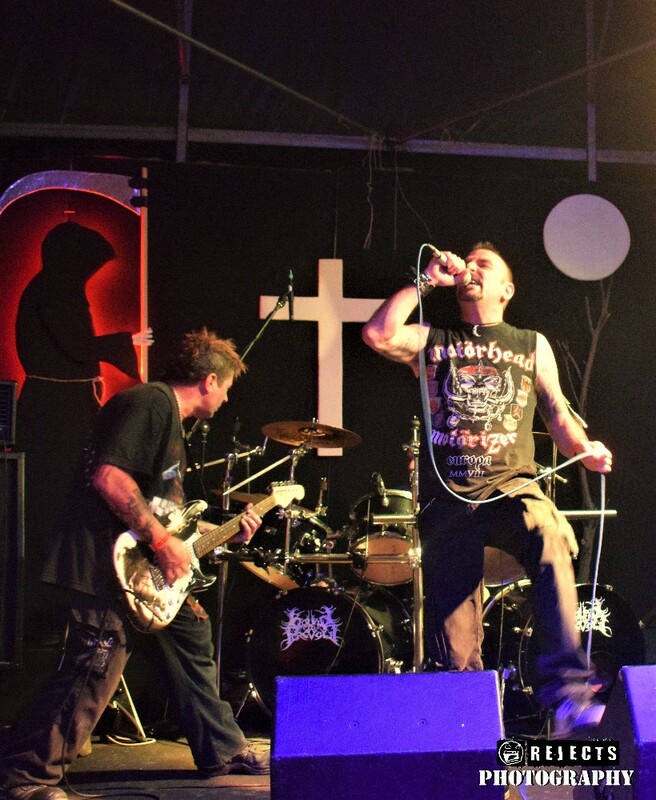 As many bands know, finding the right name that complements the music is quite difficult, but Hunting Cain took it a step further. The name didn’t just “happen”, they spent many hours pondering what a good name to match the sound would be, something to combine the Ironic, the Dark, and the Action, they settled for “Hunting Cain”. 9. HUNTING CAIN PLAY NEXT TO ART! Yeah, that’s right. A certain someone didn’t provide them the garage They were looking for so Hunting Cain play in an apartment down south which is full of modern art, like this one below. 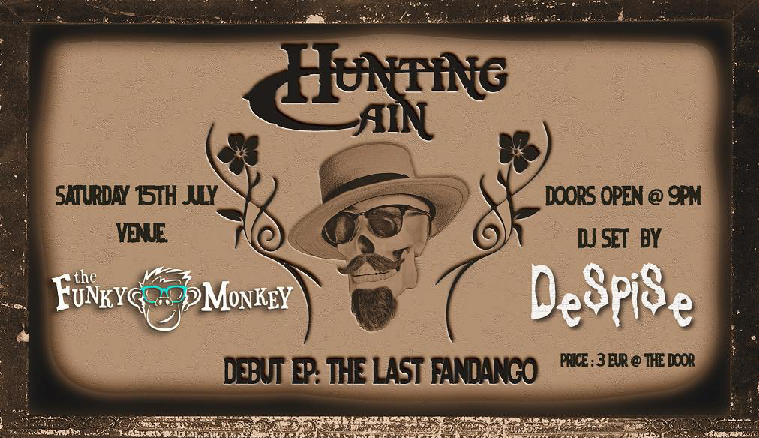 Hunting Cain will debut this saturday 15th July at “The Funky Monkey” in Gzira (manoel Island), and will be playing 7 songs from their upcoming ep: “The Last Fandango”. During the night, Rejects.com.mt’s own “Despise” will be playing a DJ set for you all. BONUS: HAVE A LITTLE HELP FROM YOUR FRIENDS! 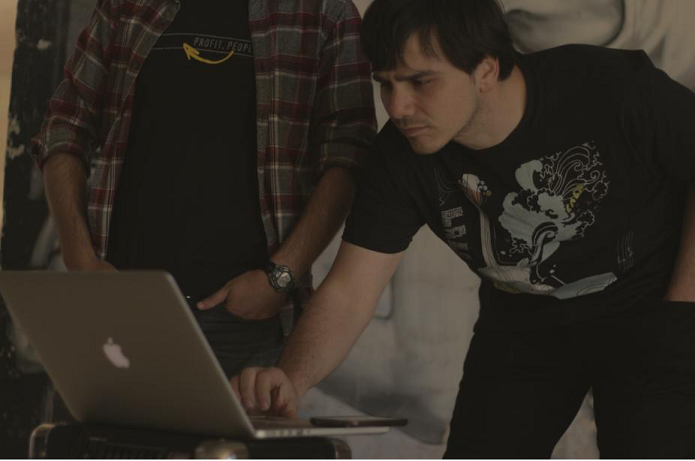 Hunting Cain couldn’t have done what they have without the help of their friends! First of all , they would like to thank their families for their constant support. They would also like to thank the junior production team who worked with them for the development of “somebody” and “Better Days” and will work with them on the next project “Messing with you”. They would also like to thank anyone who has shown support in their music. They quote “To get something out there, which is brand new, will get a lot of opposition, some who don’t like it, others who hate it because they haven’t thought of it beforehand. We don’t have friends in our genre because there isn’t one, however we look forward to spread our idea so others would follow and join in on the ride. Door’s always open, and we have beer”.